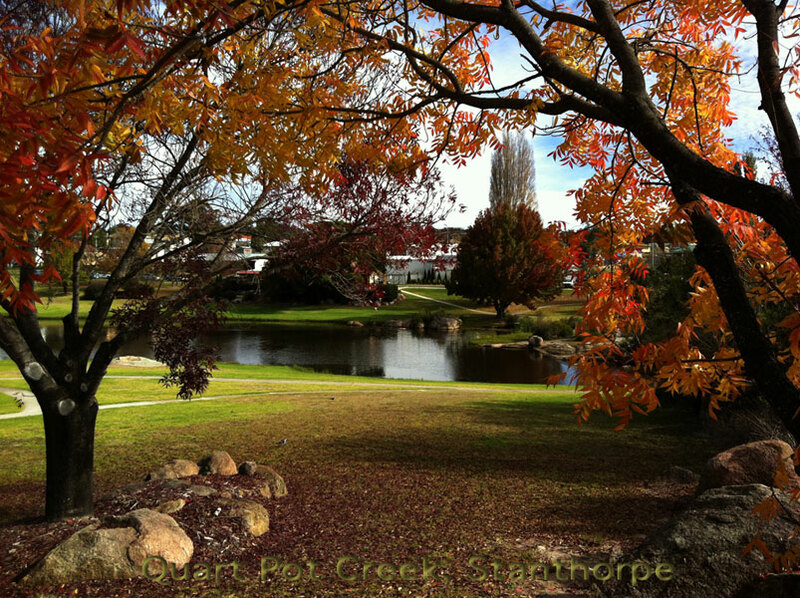 Logger’s Rest B&B is situated in lovely Stanthorpe, walking distance to the centre of town along Quart Pot creek. 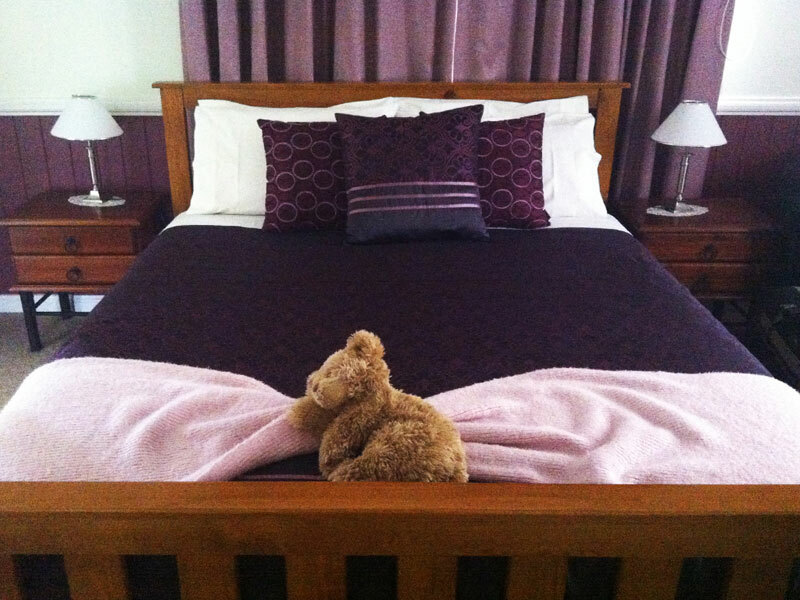 We offer warm and friendly atmosphere in old world charm together with modern comforts, air-con, en-suite, wood fire, electric blankets. 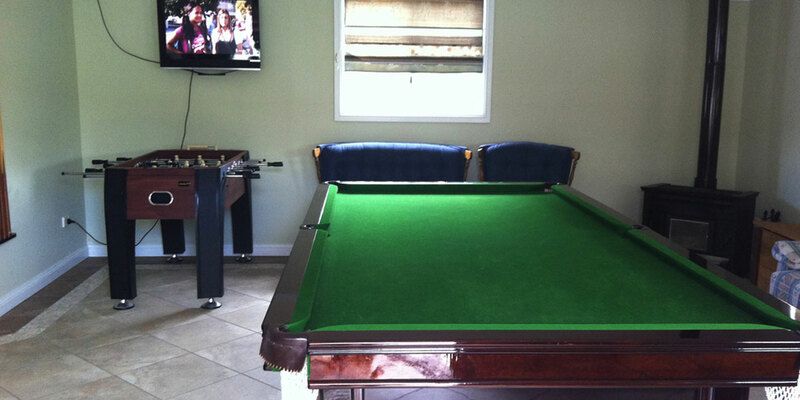 Spend a lazy day on the verandah or relax in the Games Room, complete with billiard table, spa and sauna. Full breakfast is included, juice, cereal, fruit, yoghurt plus your choice of sausages, bacon, eggs, baked beans and mushrooms, all served with hash browns, tomato and toast. 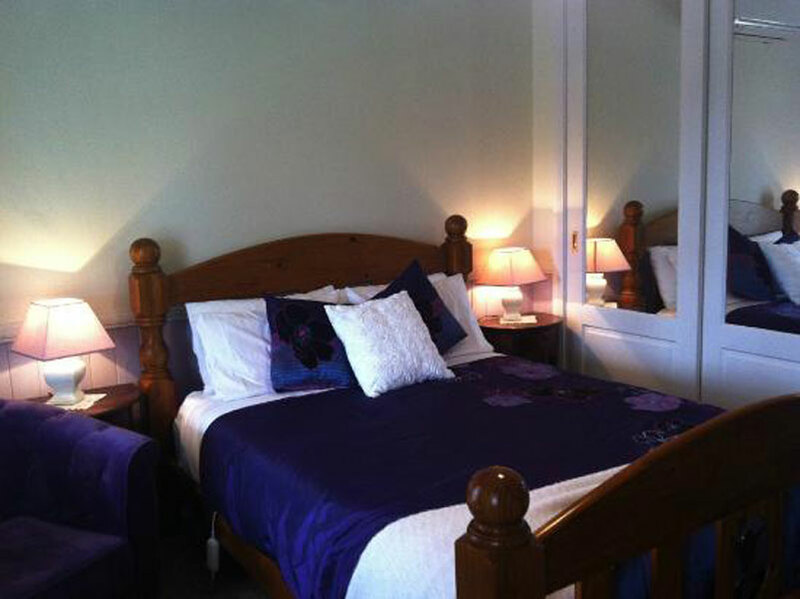 Most bedrooms have French doors opening onto the verandah and queen size beds. 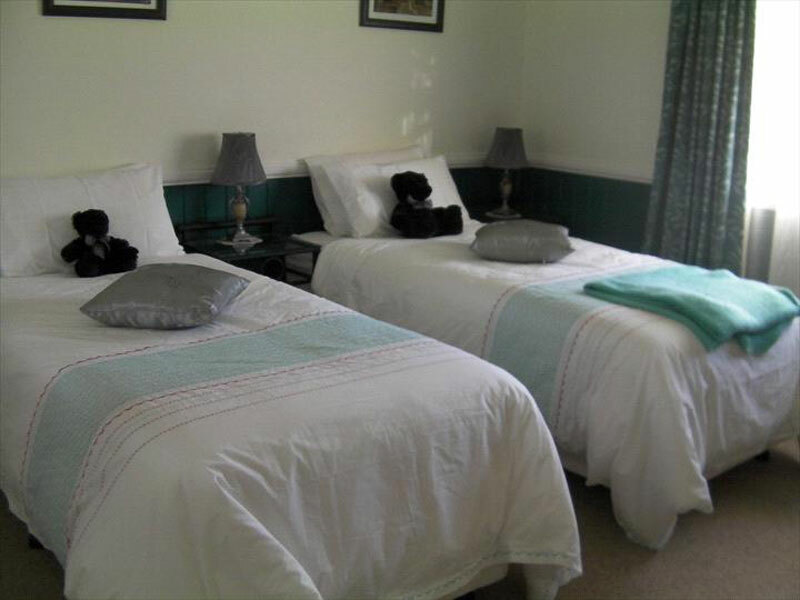 Logger’s Rest offers two types of accommodation, luxury B&B and self-contained cottage. 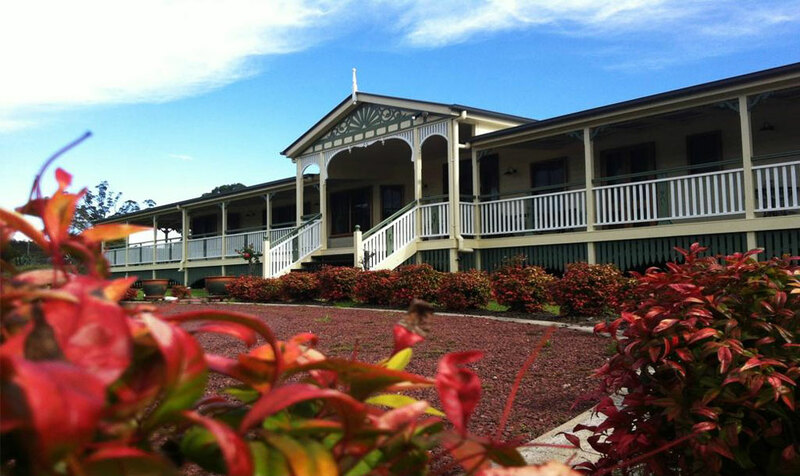 Logger’s Rest B&B is a grand Queenslander style home which possesses a warm, friendly atmosphere. 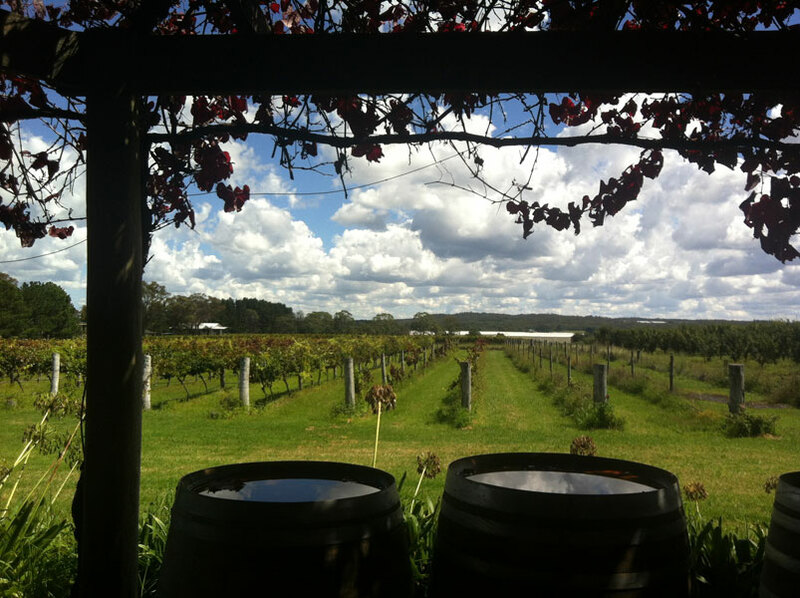 It’s a welcoming place where you can sit around a cozy wood heater telling stories on a chilly evening or be outside enjoying the fire-pit while gazing up at the milky way in a crystal clear Stanthorpe sky. 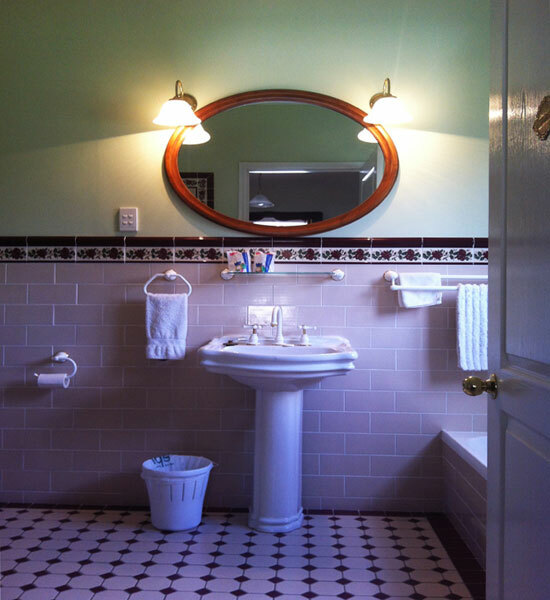 It’s a place where old world charm goes hand in hand with modern comforts such as a sauna, hot tub, air-conditioning, ensuites and electric blankets. Logger’s Rest Cottage is separate from the Logger’s Rest B&B main house. 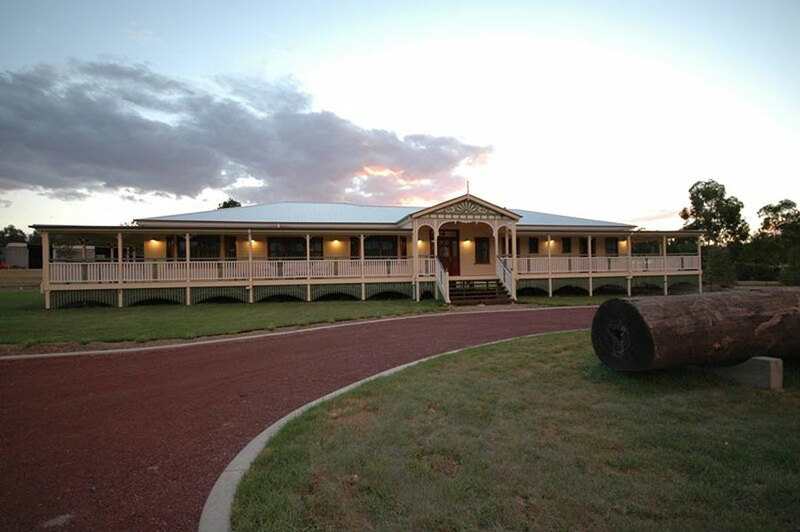 It is fully self-contained and features, 4 bedrooms, fully equipped kitchen, lounge room, dining area, 2 bathrooms and 2 toilets. 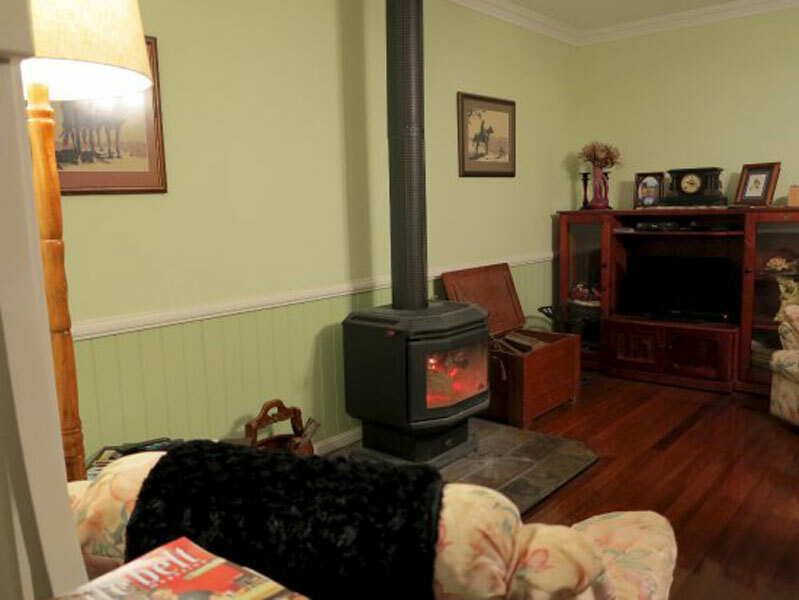 You’ll be comfortable no matter what the season as the cottage contains a wood heater, air-conditioner and, next to the undercover BBQ area, the best outdoor fire place you could wish for.